Dr Jart+ is famous for its amazing BB Cream. I get to try one of its latest BB cream range - Dis-A-Pore. Apparently, this product is well loved in Taiwan and Singapore too! 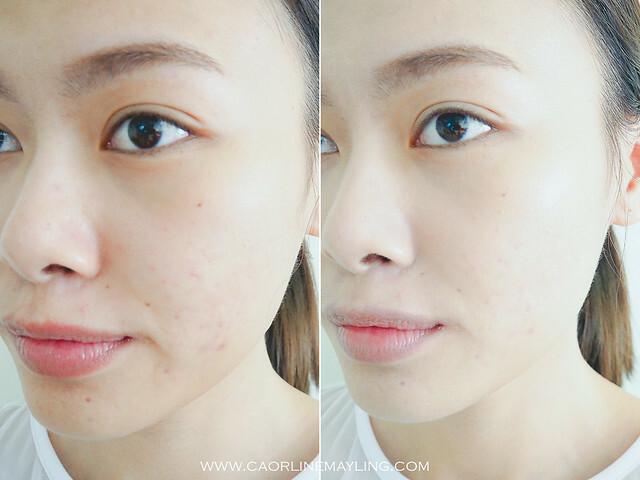 As much as I love BB cream, I have a very sensitive and acne-prone skin type, I do find certain types of BB cream irritates my skin easily. 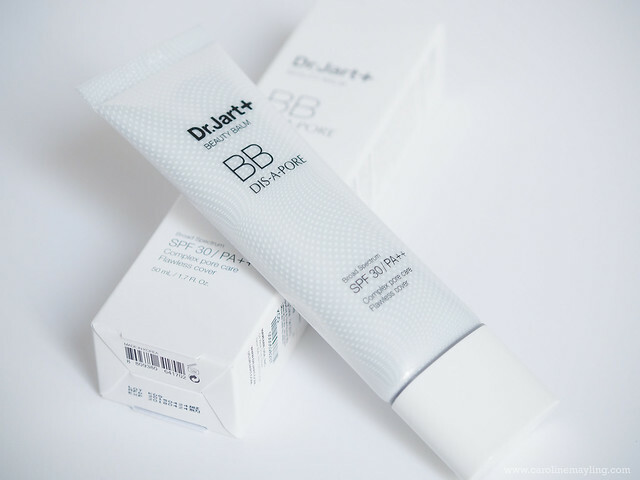 Dr Jart Dis-A-Pore BB cream only has one universal shade, I am glad that it is not the grey-ish tone. I personally think that this shade is perfect for those who have medium to fair skin tone. The Dis-A-Pore BB cream contains ingredients for sebum control and to minimize pores. Most importantly, it does not contain 10 harmful additives such as parabens, tar dyes, mineral oil, talc, artificial fragrance, denatured alcohol, triethanolamine, sulfate-based surfactants, Propylene glycol and petrolatum. 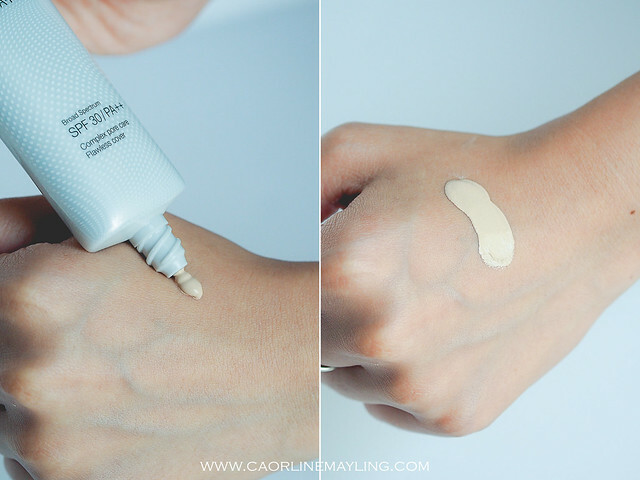 If you ask me, I always appreciate a product that contains SPF in it, because that way I am able to skip sunscreen step before applying my makeup. Dr Jart Dis-A-Pore has SPF30/PA++. I really love the light texture and how blendable it is, whether by hand or brushes or beauty blender. It provides medium to high coverage, the coverage is buildable with layering technique. 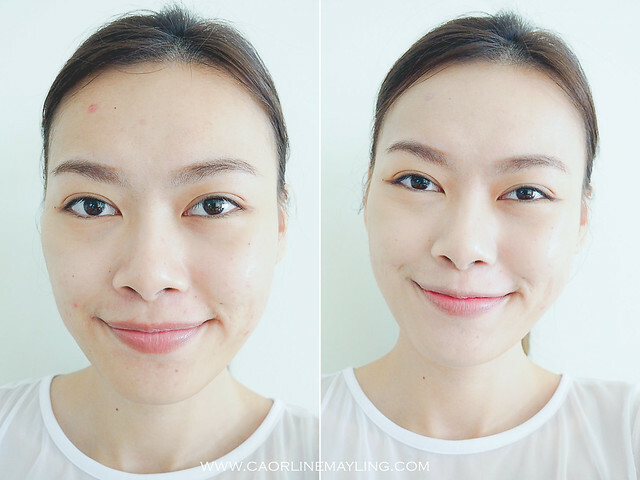 The Dis-A-Pore BB cream does not only cover blemishes and redness on my skin but also blurred the pores on my nose areas. The finish is not cakey, but with a light feathery texture on my skin, which is really great! It lasted on my skin nicely for a good 6-7 hour throughout the day. This product has turned into one of my favorite BB cream and I have been using this BB cream for almost 3 weeks already! Dr Jart Dis-A-Pore BB cream (RM129) is available at Dr Jart's kiosk and SASA outlet at Sunway Pyramid shopping mall.